Danish brewery Carlsberg announced on Thursday that it would begin gluing together the beer cans in its six-packs worldwide in order to reduce plastic waste. The details: The method will replace the plastic rings that typically hold six-packs together. 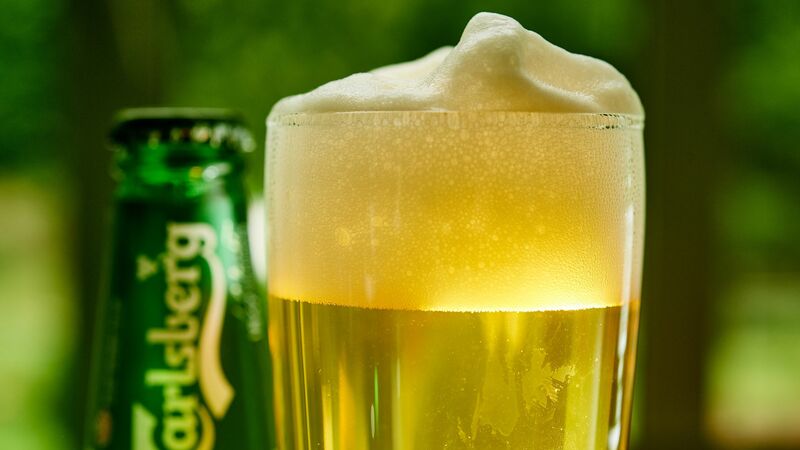 Bloomberg reports that Carlsberg "tried out about 40,000 different variations of glue" before settling on the its chosen "glue technology" in the hope of saving 1,200 tons of plastic — equal to 60 million plastic bags — each year.